Kanika Kapoor rose to fame in Bollywood after giving voice to hit track Baby Doll featuring Sunny Leone. Popular Bollywood singer Kanika Kapoor always manages to be in the limelight, either for her feet tapping songs or for her unbeatable fashion statement. But this time the lady has made it to the headlines for all the wrong reasons. 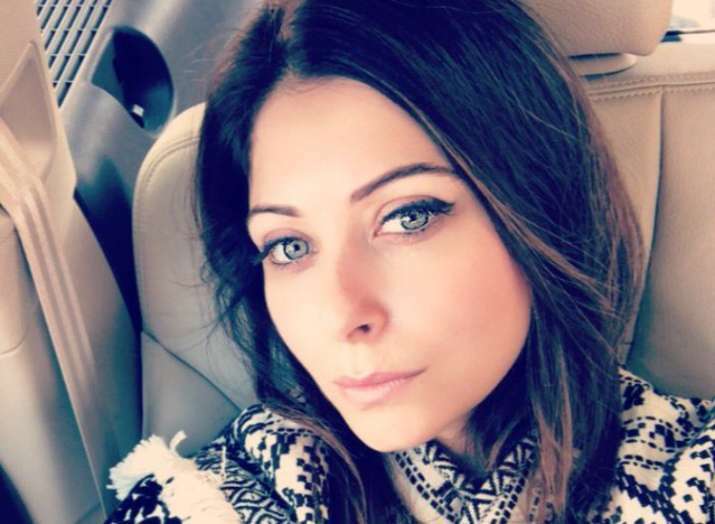 Kanika Kapoor, along with her manager, has been accused of cheating by a Noida based event management firm. However, the criminal cases of cheating and intimidation have been registered against them by the Aligarh police. Manoj Sharma, who heads the firm revealed that he booked the famous singer to perform at an exhibition in Aligarh for January 22 and she was a no show. Mr. Sharma revealed to The Times of India that he was promoting the event and Kanika’s absence insulted him. Interestingly, Kanika and her team had already taken the advance payment from the firm of Rs 24.95 lakh, which included air fare and hotel stay and she even refused to return the money afterwards. Manoj Sharma has decided to file a defamation case against the lady for spoiling his reputation and causing him such trouble. Aligarh police shared with The Times of India that "Kanika Kapoor along with her manager, Shruti, and the manager of Mumbai based event management company, Santosh Mijger, were booked under section 420 (cheating), 406 (criminal breach of trust) and 507 (criminal intimidation)."